Purdue University, located in West Lafayette, Indiana, provides a global learning experience in a supportive and peaceful Midwestern community. Purdue is 4th among U.S. public institutions for international student attendance, with 9,133 students hailing from more than 128 countries. The main campus of West Lafayette has 200 undergraduate majors and more than 80 graduate and professional programs. 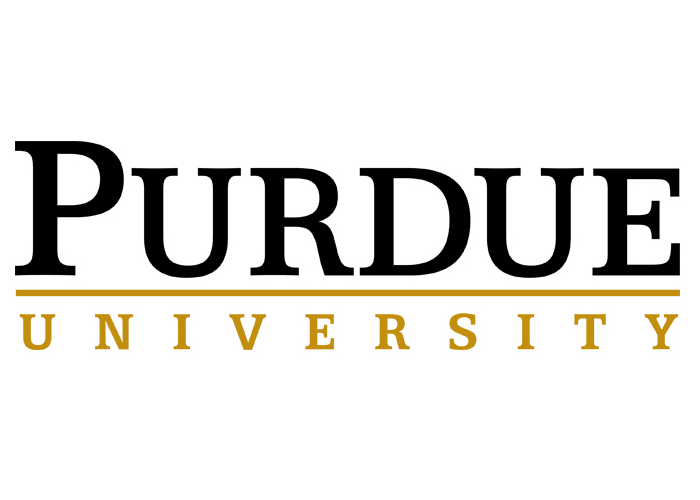 Purdue is an international leader in engineering, management, science, and agriculture, and awards the third most STEM degrees of any U.S. public research university. It has an excellent reputation in health and human sciences, education, liberal arts, nursing, pharmacy, technology, and veterinary medicine, with many of these programs being top-ranked nationally and globally. Faculty researchers make discoveries in renowned Purdue facilities, featuring 400 research labs and 100 centers and institutes. More than 73 percent of full-time graduate students also receive fellowships or assistantships, by or through the university.